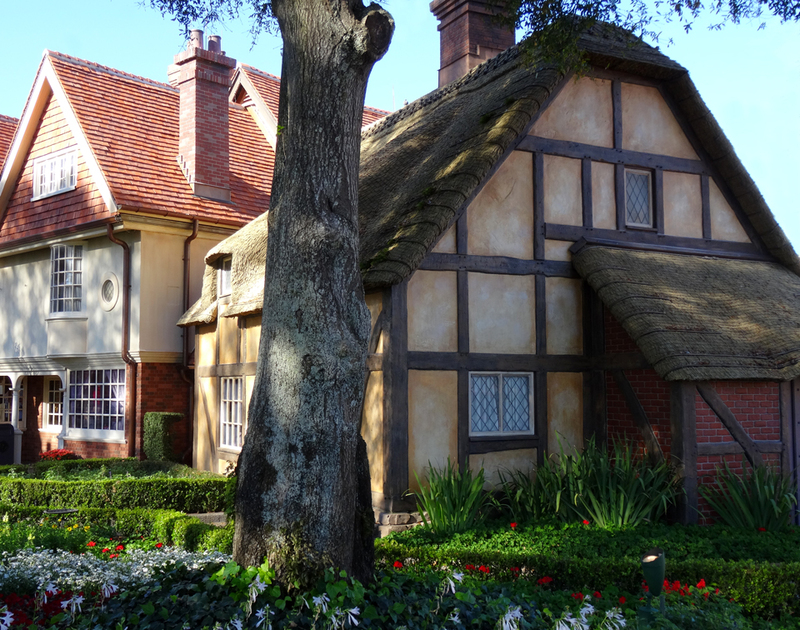 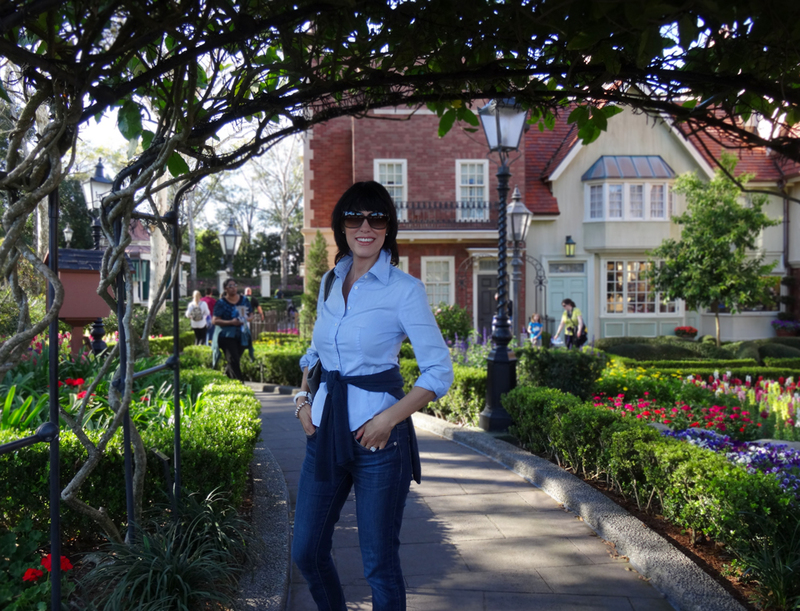 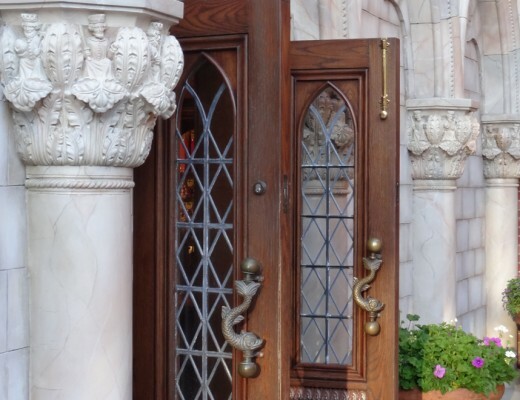 Exploring the World Showcase at Epcot is one of my favourite things to do. 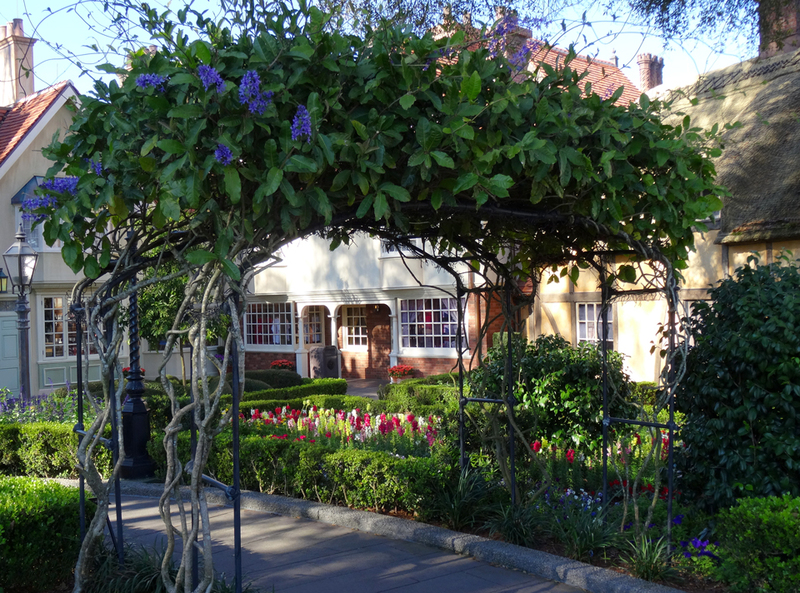 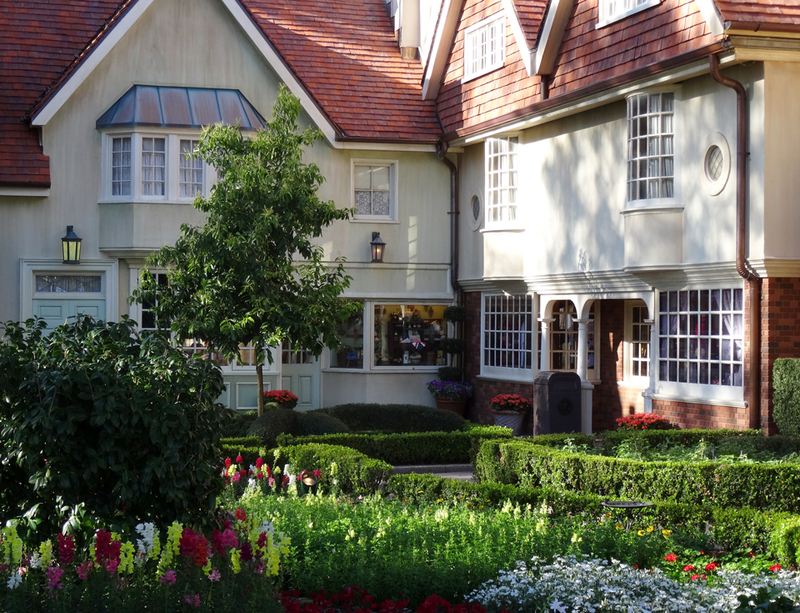 The landscaping is so lovely and makes it a delight to experience year round. 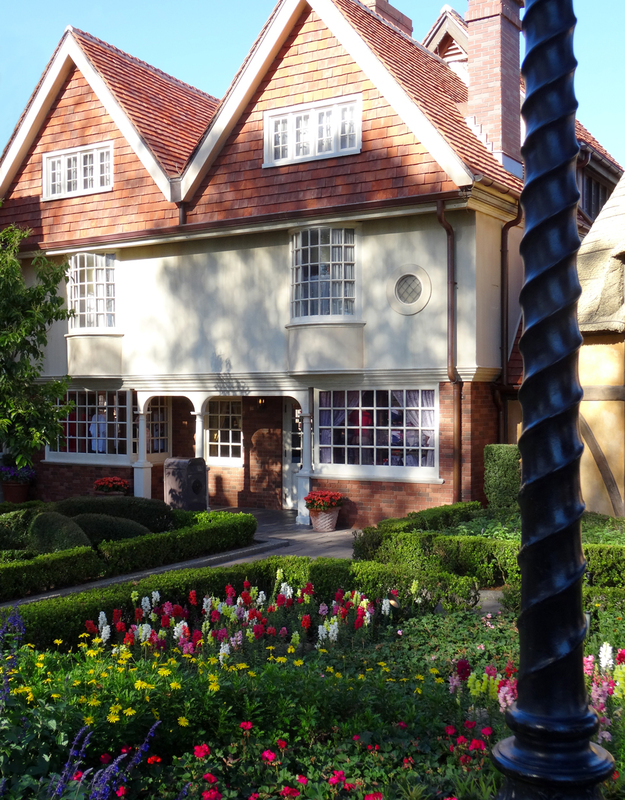 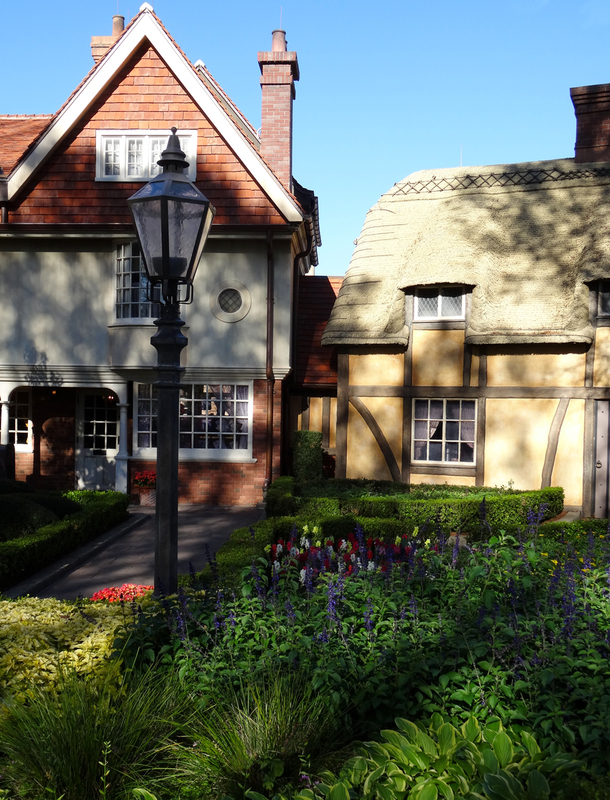 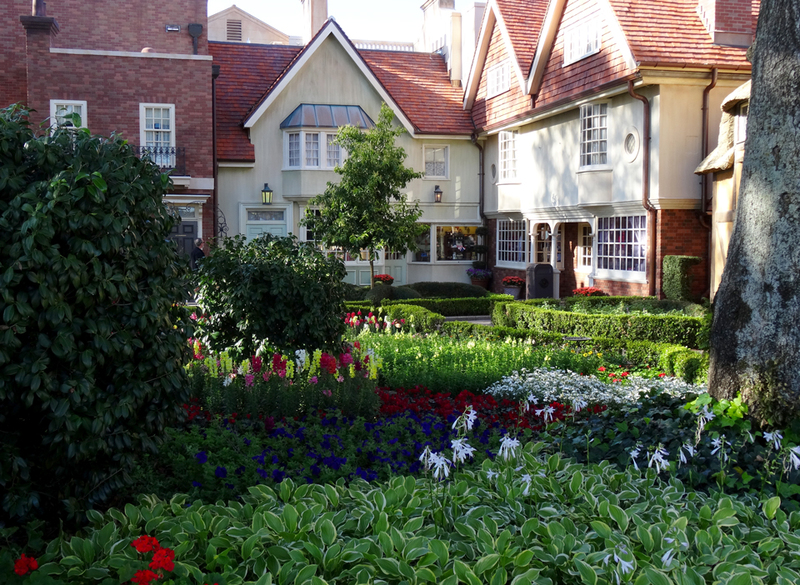 Though meticulously maintained, the blooms of the United Kingdom Pavilion always make me feel like I’m strolling through a true English country garden.